Immigrating to the United States is the dream of many people. This wonderful country looks like the perfect place to start your professional career. Evidently, you could run many risks by doing so, but with the right counseling you can successfully attain the goal of a new beginning in the United States – a country regarded as one of the top economies in the world. Many Latin Americans are immigrating to the United States. Many of them wish to make an investment or start a new business. It is important to take into account certain things when making the decision and when choosing your city of destination. There are many paths to immigrate. Each of them require to run a prior investigation and assessment. One of the best ways of doing so is with the help of lawyers specialized on immigration and finances. 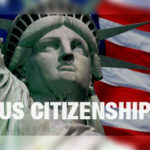 It is important to read a lot about immigration laws and the Visas you can apply to, depending on who you are and what you wish to attain on American soil. For example, there are many alternatives for a real state or business investor. E1, E2, Visas for instance, which require that the investor be a citizen from treaty countries and who can demonstrate to have invested in a company or business. Another option is the L1 Visa. The applicant must work for a multinational company that wishes to establish a branch or an office in the United States. Thus, they must be someone who will be transferred as a member of management tasked with growing the business locally. 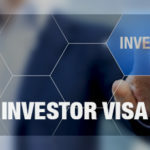 And there is the EB-5 Visa, which requires that the investor possesses an investment capital of at least 500,000 USD or 1,000,000 USD – what the exact amount should be will depend on the industry they work for, the size of the project and of the companies involved. With this Visa they will be granted a provisionary residency in the U.S. for a couple of years. Another option for professionals and entrepreneurs is to be hired or sponsored by a company. 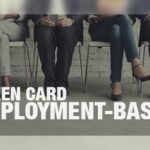 This is possible as long as the immigrant obtains all the necessary documentation to do so, such as recommendation letters, certificates, etc. Another choice – and one we encourage at Beltran Brito LLP – is applying for an O1 Visa. 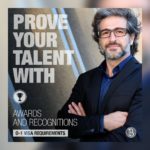 This is a Visa designed for professionals with extraordinary abilities, be it in the Arts, in the Medical Field, in Sports or in Research. Reading all websites there are dedicated to immigration is not enough, nor to study the law. 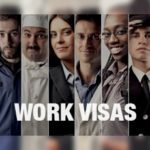 An immigrant needs to count with a counselor; a lawyer that may correctly guide them through the process of obtaining a Work Visa or a Green Card. 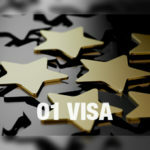 Each step – be it as an individual or as a family group – is different, for which reason having the right lawyer will help you know which Visa is the right one for you. Looking for allies who have experience on more than one professional area is important so that they can counsel you in a comprehensive manner on: immigration, real state, tax regulations, financial management, and insurance, among other areas. With the support of a trained team the probabilities of having your Visa approved increase. An expert is always the best ally. 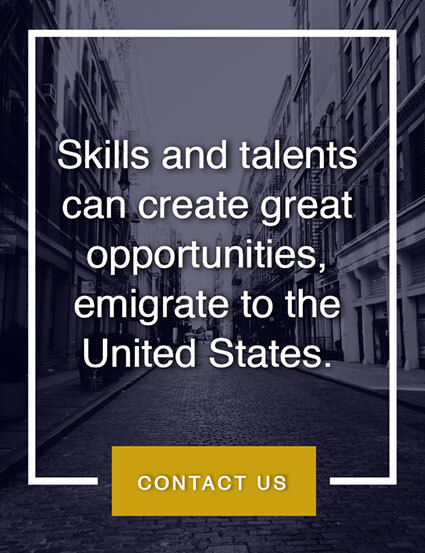 Begin your immigration plan following the advice of experts. You can call a law firm located in the United States, share your doubts with them and thus gain a complete understanding of the list of requirements that you must have up to date. 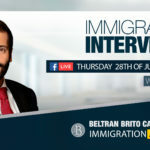 We at Beltran Brito LLP have extensive experience counseling immigrants in the process of obtaining a Work Visa or a Green Card. Visit our website for more information.